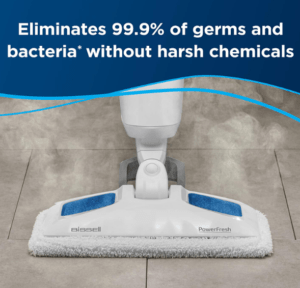 If you have hard floors in your home, choosing the right mop can help ensure that they stay clean and that they look their best for many years to come. There are quite a few factors that you need to think about when deciding on a mop. Here are some tips for choosing the best mopping system for your flooring. As with all other products, mops can vary quite a bit in price. Some mops are extremely cheap while others are far more expensive. By setting a budget upfront, you can limit your searches to mops that fall within your price range. This will help you avoid the temptation to spend more than you can afford. Check out some of the mops that you are interested in online and see if you can find any reviews from other customers. Sometimes, mops that seem great at first glance don’t perform very well in real life. Other times, mops that seem cheaply made or like they wouldn’t be effective are some of the best cleaning products on the market. The only way to get an accurate picture of what a mop is really like is by reading reviews from other people who have actually used it. This type of real-world feedback can give you a far more accurate picture of how well each type of mop cleans and how easy each mopping system is to use. 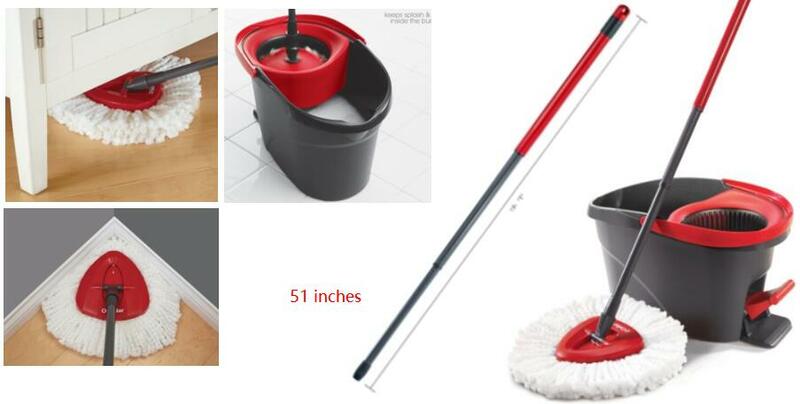 Ideally, whichever mop you choose should be extremely easy to use. 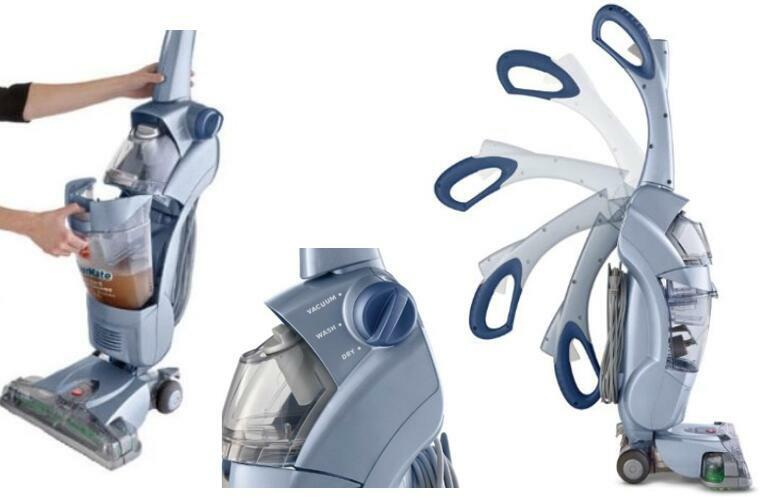 Consider your own physical abilities or limitations when choosing a mop. 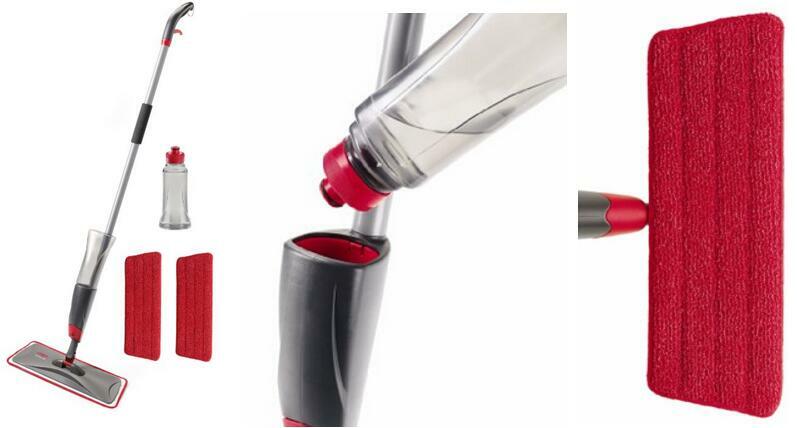 For instance, if you have trouble bending over, you may want to look for a mop that has a trigger for the wringer built into the handle so that you don’t have to bend down to squeeze out water. Also, consider the length of the handle and the weight of the mop when determining how comfortable it would be to use.